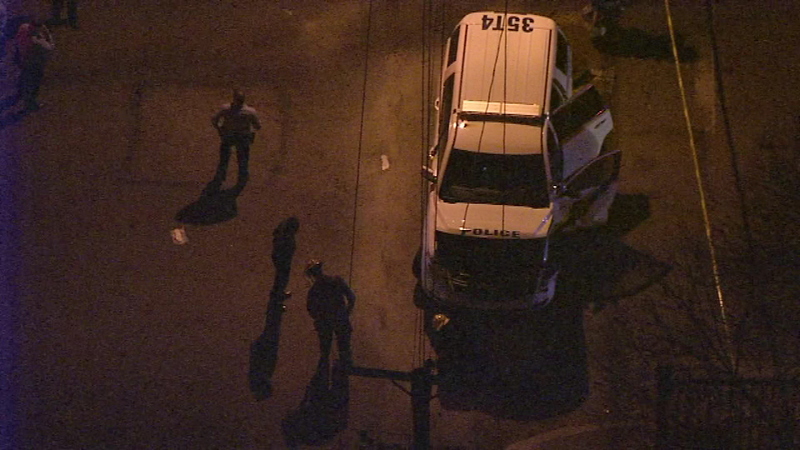 Two Philadelphia police officers injured in Germantown crash. 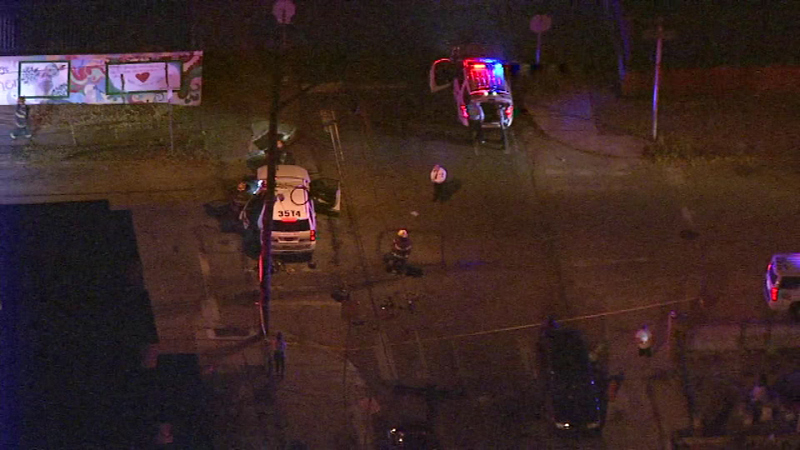 GERMANTOWN (WPVI) -- Philadelphia police have identified the suspect involved in a hit-and-run crash in the Germantown section that left two police officers injured. Allen Terrell, 31, of the 6200 block of Woodstock Street, is charged with aggravated assault and other offenses. Police say officers conducted a routine traffic stop on the 6200 block of Godfrey Street shortly before 10 p.m. Tuesday. Terrell apparently had a suspended license, and fled the scene. 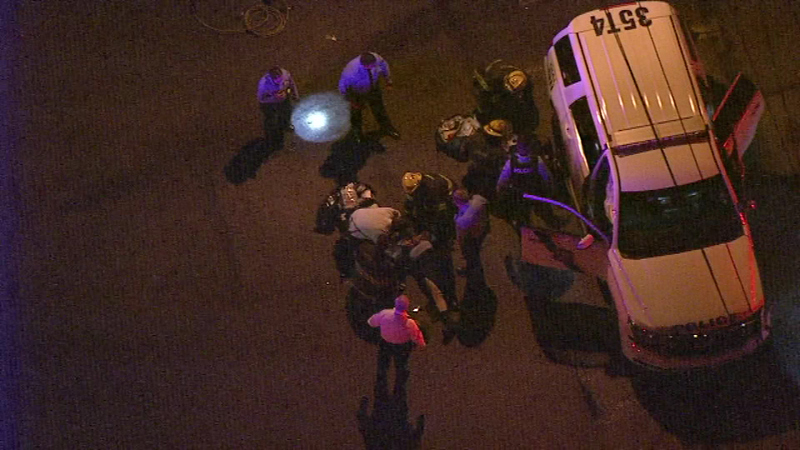 Two Philadelphia police officers were injured in a hit-and-run crash in the city's Germantown section. 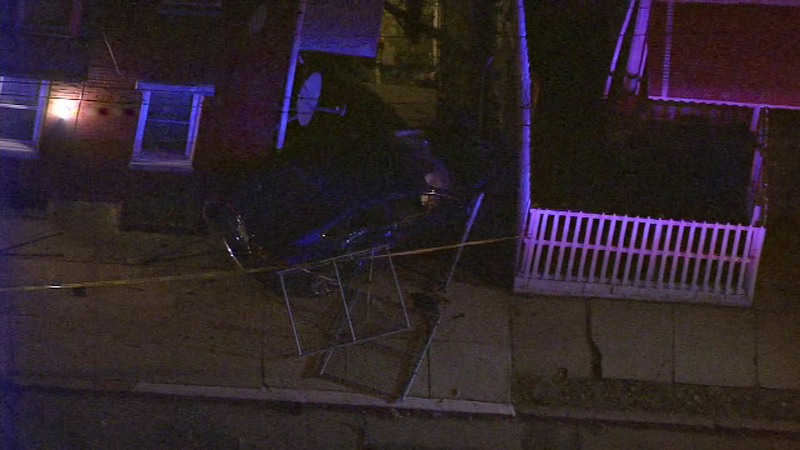 He then crashed into another police vehicle at 21st and Conlyn streets. 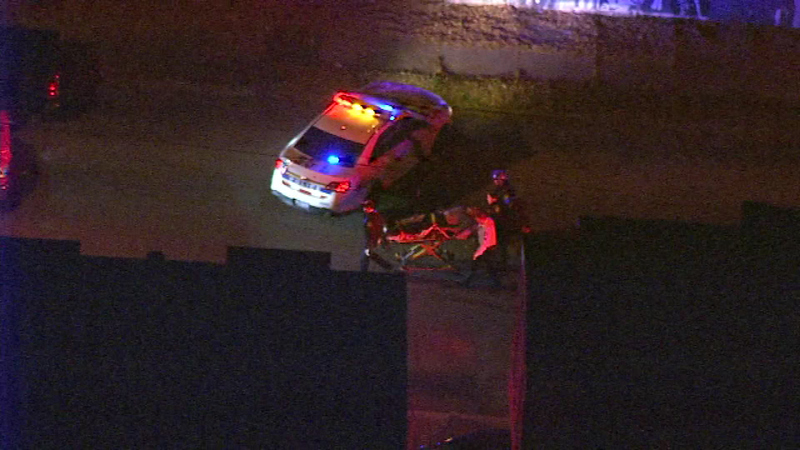 One of the injured officers suffered a broken leg. 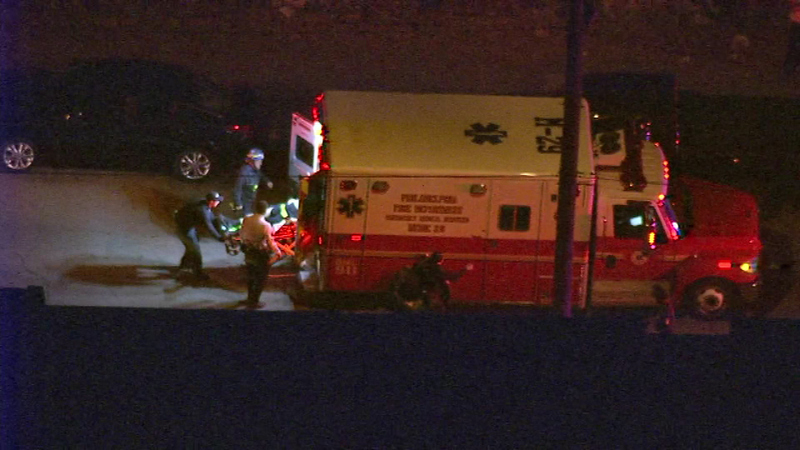 Both officers were taken to Einstein Medical Center in stable condition. 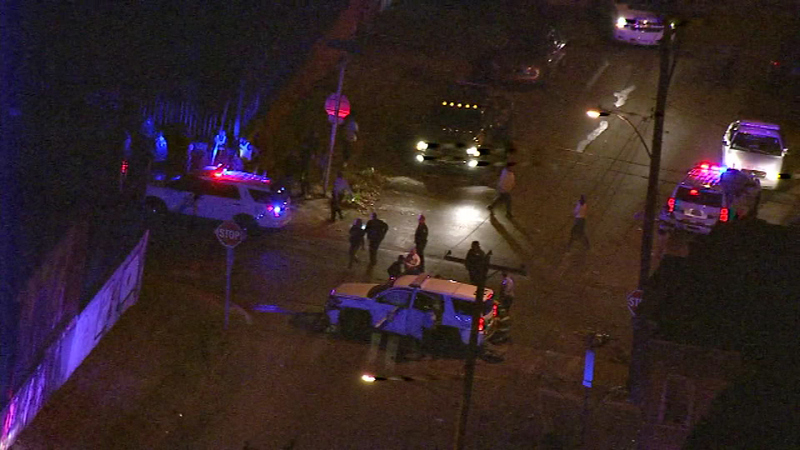 Police say Terrell, who fled on foot, was captured a short time later.